Private Partners was founded by our director and CEO L. Espinal who has over 22 years of lawfully gained investigative experience since 1991 as a Special Investigator/ Under cover Operative and works hands on in the state of Florida, Indiana and the Caribbean along with his associates. Mr. Espinal has taken into consideration a strict code of ethics when performing investigations throughout the State of Florida, and the Caribbean . 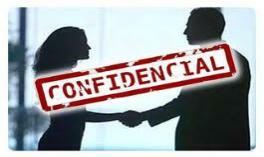 Through the process of selection Mr. Espinal has obtained an elite staff of highly trained and educated professional private investigative team. At Private Partners we are licensed bonded and insured. Due to our strict code of ethics all investigations as well as the names of our clients are kept discreet and confidential. Our Private Investigators and Security Personnel are required to perform a yearly continuing education course in order to remain versed in the laws governing our judicial system. Bodyguards and Executive Security Personnel are martial arts experts and are available at anytime without due notice. Our associates have been trained by ex secret service agents in Presidential Protection. And have also trained with the blackwater protection training programs. We perform threat and risk asessments before any protection detail will be performed. All security personell posses either a combination of class C private investigator license or a class D security guard license a class G statewide firearm license or a class CW concaled weapons license as permitted by chapter 493 Florida State Statutes. We utilize the most sophisticated and technologically advanced digital video cameras and lawmate covert cameras, which provide a high level of quality and versatility. Vehicle tracking devices are available wherever permissible by law. 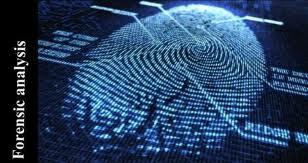 Our private investigator, private detective firm has access to the most up to date databases so we can conduct searches from vehicle license tags to identifying assets and property. New in the industry is the real time vehicle sightings search, which documents via satellite where a vehicle has frequented. Phone records including residential and cellular records can also be obtained for lawful purposes only. Our director and CEO, L. Espinal has over 26 years experience as an undercover operative/special investigator in the industry. 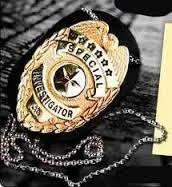 Professional and reliable investigation services. 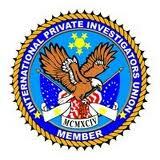 Private Partners, Inc. Awesome Inc. theme. Powered by Blogger.